Regardless of whether you are a professional that drives the car for a living, or maybe you’re just using the automobile only to pick up groceries once a week or so, a good DVR (Driving Video Recorder) is essential equipment that you should have. 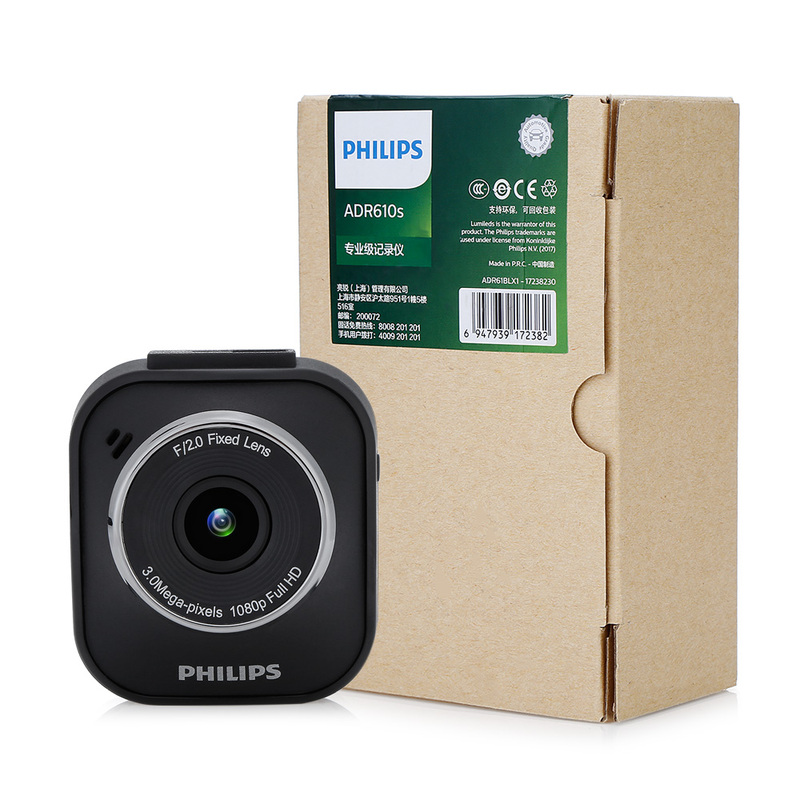 Xiaomi and Philips banded together to make this ADR610S camera that provides quality recordings and that even has some additional features like fatigue alert. Here’s how it performs on the road. This is not a true 4K action camera, so don’t count on Ultra HD quality, but 1080p (specifically 1920 x 1080 px in 30 fps) ensures a quite nice videos, totally sufficient for drive recording. 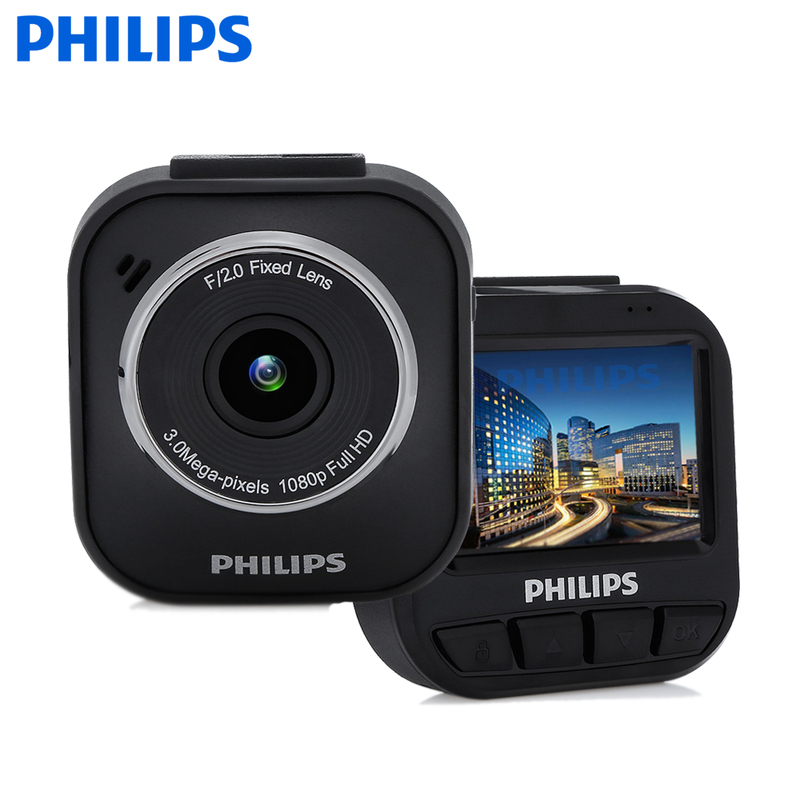 The six-layer Philips lens has an f/2.0 focal length and a fairly wide 120-degree recording angle, which results in a deep, blur-free image, even when driving at night or on overcast days. The automatic white balance makes a fine job to normalize the recording. And the lossless H.264 codec saves data in the MOV format, allowing for efficient compression and saving space on memory card. The videos are saved on a MicroSD card with a maximum capacity of 32 GB and thanks to loop recording in the loop, the older files are automatically deleted. If you’d like to recover previously recorded videos be sure to copy them into the external storage. Unlike other Xiaomi cameras, this recorder has no WiFi connection, and the interface is accessible only via four buttons on the rear, display side. Four modes allow you to use this DVR according to your needs. For example, in parking mode, recording is automatically stopped to save disk space. And you don’t even need to turn on the camera manually – the accelerometer begins recording once you start the engine and it also allows quick emergency recording with video file locking in case you suddenly hit the brakes – or have unlucky traffic collision. This camera also alerts the driver that he needs to take some well-deserved rest from driving on long journeys. For this purpose, the device calculates the “fatigue index” based on data such as time of the day and time spent behind the wheel. When this indicator is over 60, the camera will periodically beep and display visual warnings on the screen, helping stay awake and preventing a serious traffic accident. The camera is installed by sticking it to the windshield with 3M double-sided tape provided in the box – you don’t have to mount any additional holders. Adhesion is really strong and the device won’t fall off even during sudden braking maneuvers. Power is carried out using a 5V DC power supply connected to the cigarette lighter socket. Unfortunately, there are no batteries, so four meters long cable must be permanently connected to sustain recording. All in all, the assembly is simple and will take you no more than 5 minutes. This isn’t the first time when Xiaomi and Philips joined together to make some innovative gear and cooperation of these two consumer electronics giants is always fruitful. Philips provides here excellent imaging system and lens, while Xiaomi lent its know-how in the field of electronics, providing motherboard (and marketing most likely). The final result is a reliable DVR that can not only capture all the details of your drives, but also making it difficult to fall asleep behind the wheel, and ultimately safety on the road is the most important thing. To sum up briefly, the ADR610S camera has small size, great possibilities, and is available at an affordable price!